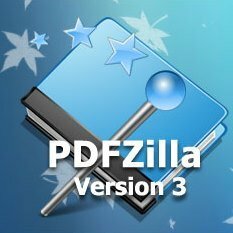 PDFZilla ensures high quality conversion and has Batch Mode. 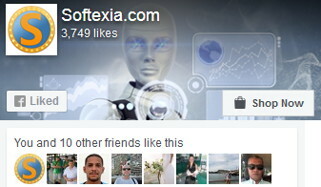 It allows to convert more than 10,000,000 PDF Files to Word. PDFZilla supports most of popular formats. DOC, RTF, TXT, BMP, JPG, GIF, PNG, TIF, HTML, SWF formats. Just in only 3 clicks PDFZilla will convert PDF to Word, HTML, Images ! 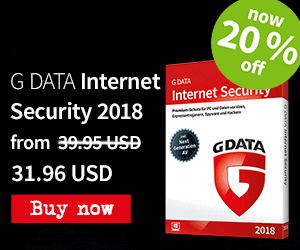 Supported Operating Systems: Windows 2000, XP, Vista, Windows 7, 8, 8.1, 10.